Getting ready to set out on your BlizzCon 2018 journey in person or online with the Virtual Ticket? There’s much to learn, adventurer—read on to arm yourself with the knowledge you’ll need! The BlizzCon Opening Ceremony begins Friday at 11 a.m. PT, preceded by a pre-show at 10:30 a.m. If you haven’t already, be sure to check out the schedule and map for details on all the glorious BlizzCon action, such as developer discussions, Community Night contests, and the closing festivities featuring three musical acts on three stages. For maximum efficiency, download the BlizzCon Mobile app to plan your strategy! 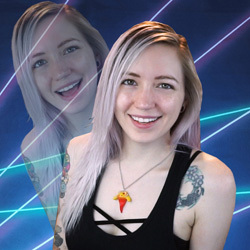 Coming to BlizzCon in person? Here’s what you need to know—plus some fun activities to look out for as you explore the show floor. Due to new security measures this year, we encourage you to arrive early! Thu 11/1 – 9 a.m. to 9 p.m.
Fri 11/2 – 8 a.m. to 10 p.m. Sat 11/3 – 8 a.m. to 10 p.m. The Opening Ceremony is taking over multiple stages again this year, with developers on the Mythic Stage, in the Overwatch Arena, on the World of Warcraft Tournament stage, and on the Hearthstone Tournament Stage! The presentations will also be simulcast to locations throughout the convention center, so there are plenty of places to catch the action. Venture forth across the convention center as for the first time ever, three different musical acts will take over three different stages to bring BlizzCon to a crescendo! Check out Train live at the Mythic Stage, Lindsey Stirling at the Heroes of the Storm stage, or Kristian Nairn in the Overwatch Arena. 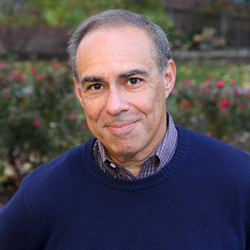 The evening starts with a community sendoff at 7:30pm, and the music begins at approximately 8 p.m. Learn more. Security Updates – Arrive Early! We’ve updated our security measures for this year’s BlizzCon. In addition to bag checks, there will be metal detectors in place at each entry point where you show your BlizzCon badge. We expect it will take extra time to get everyone into the convention area compared to past BlizzCon events, so please plan accordingly. Learn more. 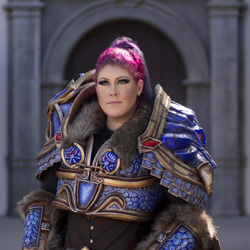 Connect with Blizzard staff and guest speakers at the Inclusion Nexus, a place for our community to come together with us and share their experiences around topics related to inclusivity. Located on Level 2 of the convention center above Hall A, the Inclusion Nexus features tables set up by Blizzard’s Women’s Advisory Council, the LGBTQ Council, and the Blizzard Veterans Group, as well as a graffiti wall to capture your voices. Learn more. Don’t miss the mysterious Darkmoon Faire, returning to BlizzCon this year (North Hall, Level 2). You’ll find plushie pet adoption, toy capsules, and more, including a host of new trading opportunities for Blizzard Collectible Pins and Badges. Learn more about pin and badge trading at BlizzCon. Don your fins, practice your best “Mrrglrgg!”, and join us to pay homage to our favorite fishy friends at the March of the Murlocs on Saturday, November 3. Our march through the convention center starts in Hall D at 10:45 a.m., so don’t be late! Learn more. Joining the fun from home? Here’s what you need to know about this year’s online BlizzCon experience—some available to watch free, and all of it unlocked via the Virtual Ticket. In addition to viewing on BlizzCon.com and in the BlizzCon Mobile app, we’ve added even more ways to watch the convention online and experience BlizzCon your way. BlizzCon.com – Head to the Watch tab to catch all the action! BlizzCon Mobile App – Download for free on your iOS and Android device, and see the show on the go. Chromecast and AirPlay Support – New for 2018! Stream video from the BlizzCon Mobile App to your favorite compatible device to expand your viewing options. Blizzard Battle.net Desktop App – New for 2018! Watch portions of the show live directly through the Blizzard Battle.net desktop app, and interact with friends across the Blizzard community. BlizzCon TV App – New for 2018! Want to catch the convention on your big screen at home? 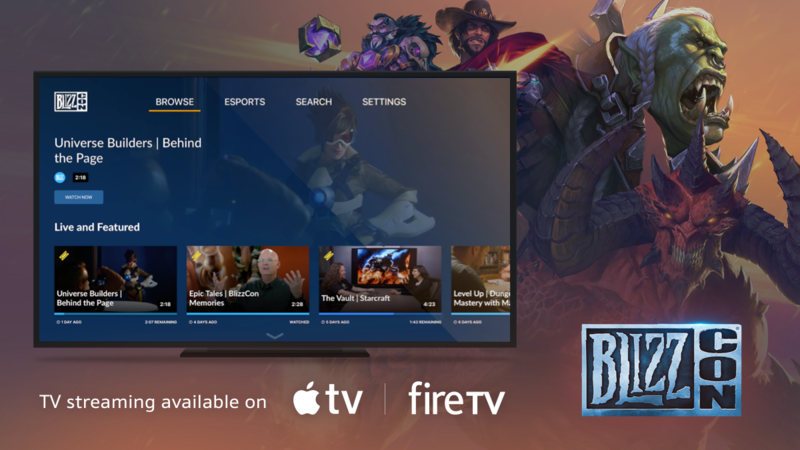 Download the brand-new BlizzCon TV app for Apple TV and Amazon Fire TV, and invite some friends over for some BlizzCon couch co-op. Just search for BlizzCon TV on your device. Friday · 11am PT · WATCH FREE! You won’t want to miss this year’s epic Opening Ceremony, beginning at 11 a.m. on Friday, November 2. Get a front-row seat for the latest news about your favorite games, and kick off an unforgettable weekend of Blizzard games. Friday · 10:30am PT · WATCH FREE! Friday · 2pm–3pm PT · WATCH FREE! Saturday · 3pm–4pm PT · WATCH FREE! 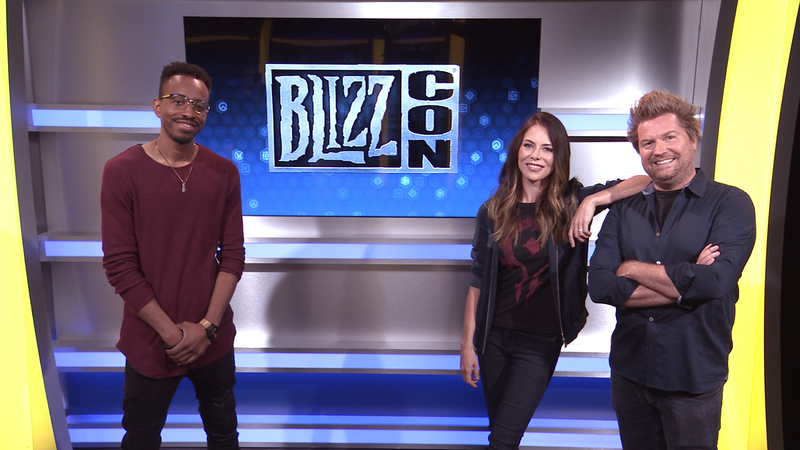 Join BlizzCon All-Access Channel hosts Michele Morrow, Alex Albrecht, and Malik Forté for a guided tour of the convention. Tune in to the free pre-show before the Opening Ceremony, then check out free preview hours on 2pm–3pm PDT on Friday and 3pm–4pm PDT on Saturday. The focus Friday night is on the community as we host our favorite contests: the legendary Costume Contest, Talent Contest, Movie Contest, and Art Contest. 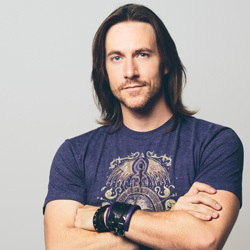 This year's Community Night features actor and voice of Reinhardt Darin De Paul as your host; Matthew Mercer, Panser, and Jackie Craft as judges; and an incredlbe array of talented artists from across the Blizzard community. Don't miss it! Friday & Saturday · WATCH FREE! BlizzCon Opening Week is already underway, and soon the sounds of swords, spells, cards, and armies clashing will fill the halls of the convention center as the final rounds of the World of Warcraft® Arena World Championship, Overwatch® World Cup, StarCraft® II World Championship Series, Heroes of the Storm® Global Championship Finals, WoW Mythic Dungeon Invitational, and Hearthstone® Global Games play out. Explore all the available viewing options. 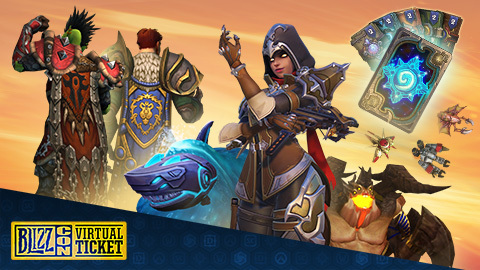 The BlizzCon Virtual Ticket unlocks a plethora of in-game items for Overwatch, World of Warcraft, Hearthstone, StarCraft II, StarCraft: Remastered, Heroes of the Storm, and Diablo III. You’ll also get access to the BlizzCon World of Warcraft Classic demo—at home! Learn more. While you wait for the show to start, be sure to check out all the original BlizzCon video content waiting for you on BlizzCon.com/watch and in the apps. Explore epic stores from the Blizzard community and universes in the Epic Tales series, learn how Blizzard creates worlds in the Universe Builders series, and get tips, tricks, and more from talented artists across the Blizzard community in the “Level Up!” series. The Viewing Party Kit will help you craft a celebration of epic proportions as you serve up legendary snacks engineered by our very own culinary wizards; host an epic array of activities with Blizzard trivia questions and BlizzCon Bingo cards; and much more. If you can't make it to the party, the Virtual Ticket will help bring the party to you!